Please Note this is product is for a single coil. 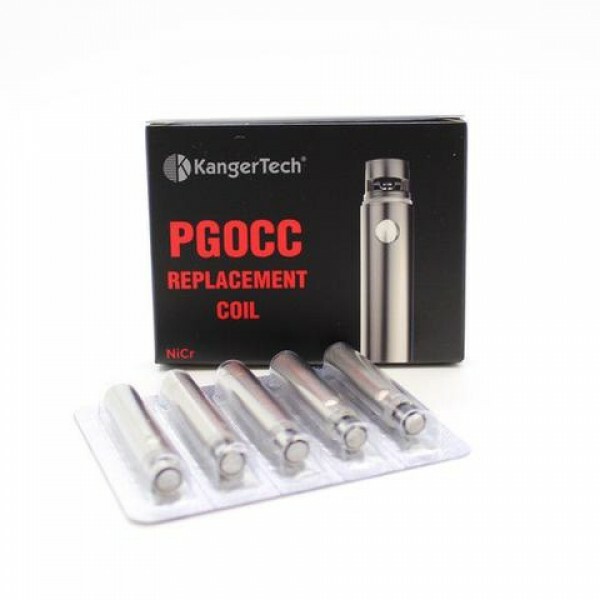 Please note these coils will only fit the Kanger Pangu, Evolution Vaping will not be held responsible for incorrect purchases. 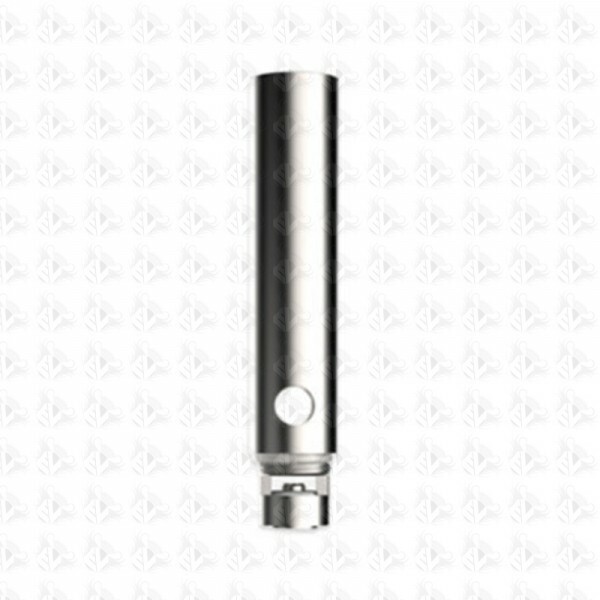 Evolution Vaping do not know of any other tanks that these coils will fit.